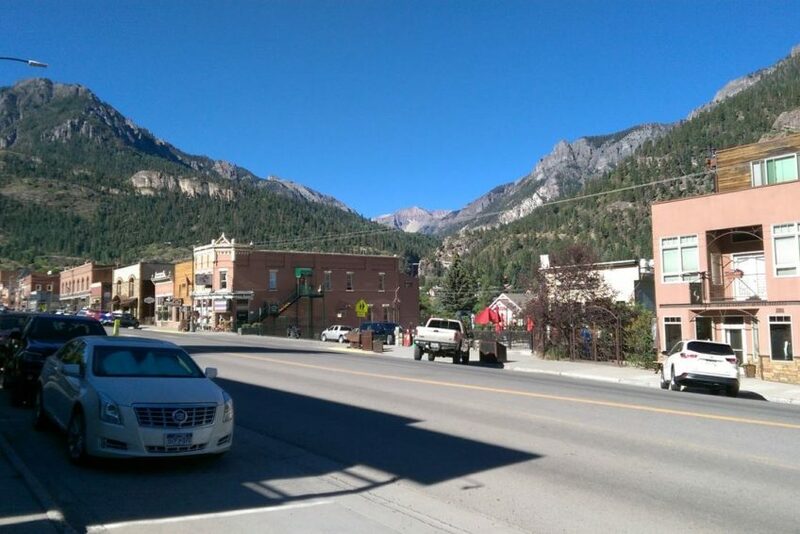 Ouray is a picturesque small city nestled at the head of a valley Colorado’s beautiful San Juan Rocky Mountains. 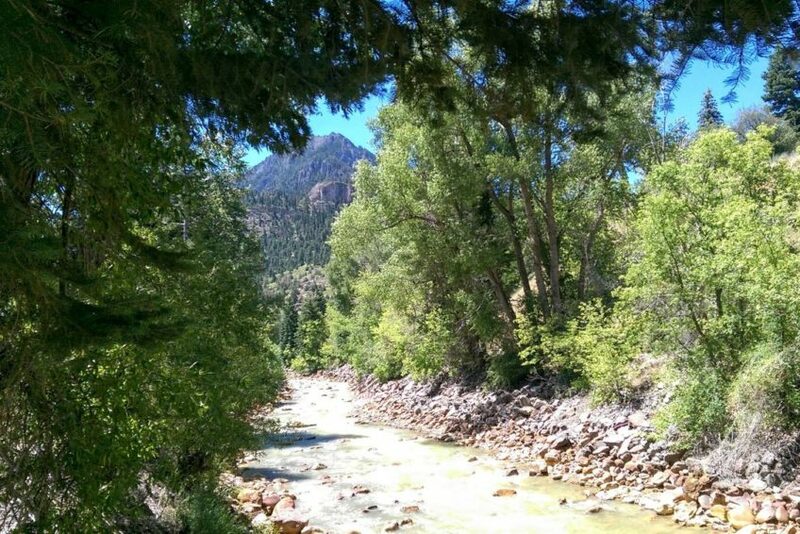 It is also situated at the northern end of a stretch of US 550 that is known as the Million-Dollar Highway because of its spectacular scenery. 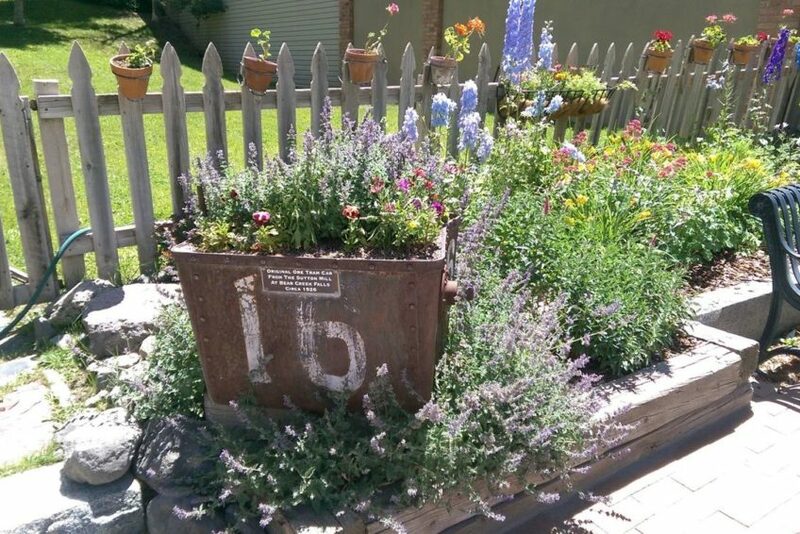 Like many of the small cities and towns in his area it had its beginnings as a mining town when gold was first discovered this area back late 1800s. At the peak of this gold rush, every boasted in excess of 30 active mines. 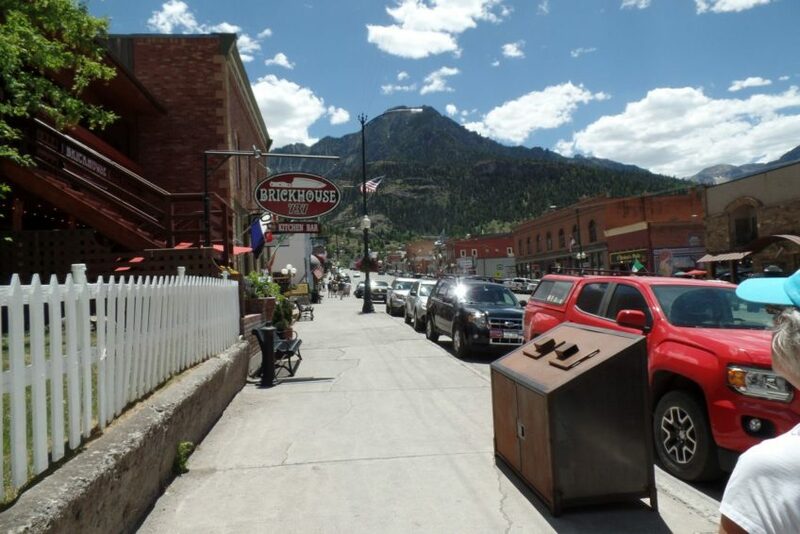 Interestingly, Ouray’s population of just over 1000 residents is a about the same as it was back in 1877. 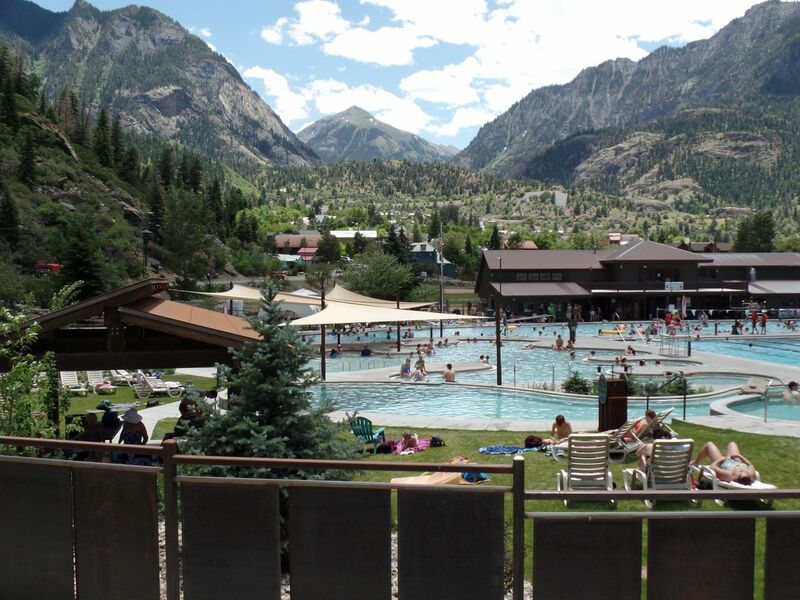 Today, Ouray’s historic charm, natural beauty, and vast array of outdoor activities has made it a very popular destination for visitors from near and far. The town fittingly proclaims itself as the Switzerland of America. 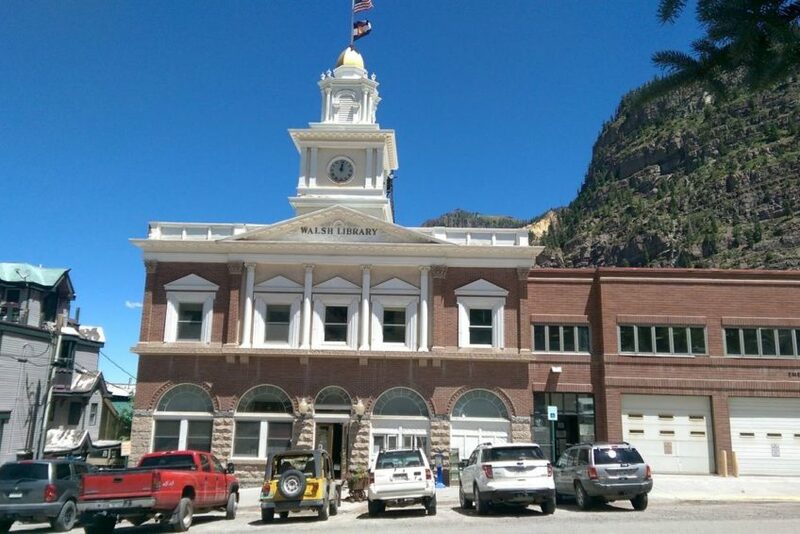 If you love four-wheel-driving and off-roading, you won’t find a better location than Ouray. There are enough backroads in this area to keep you busy exploring for a lifetime. There are many ghost towns in the area that are only accessible by four-wheel-drive. If you do not have a suitable vehicle, there are a number of tour operators located right in the town where you can sign up for jeep tours ranging from a few hours to a full day. If you’d rather explore on your own they also offer jeep rentals. 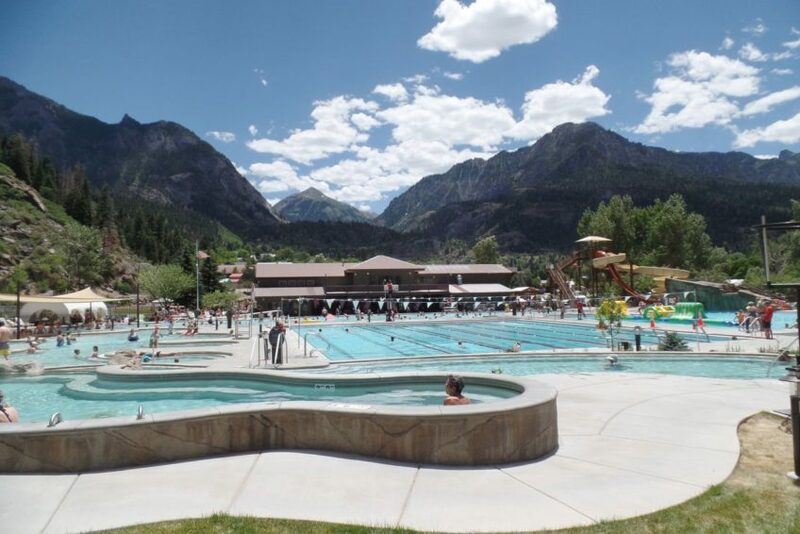 Hiking, mountain biking, horseback riding, rafting and tubing are other popular activities that you can enjoy while visiting Ouray. 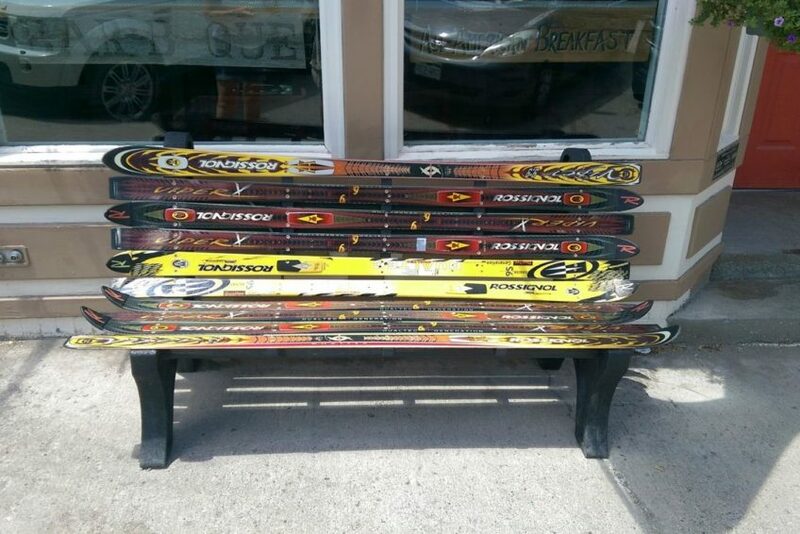 Although it is not a ski town per se, cross-country and backcountry skiing is popular in the surrounding mountains. Ice climbing is also very popular at Ouray Ice Park, located just south of the city on Camp Bird Road. 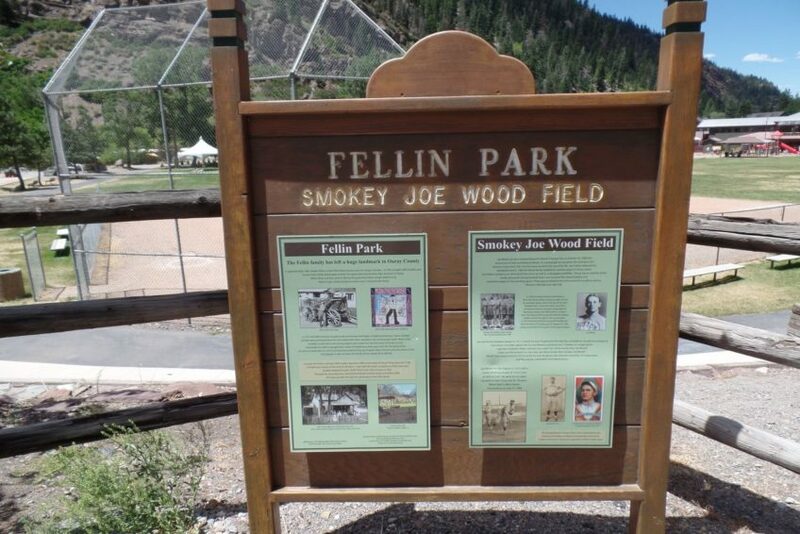 This is an excellent facility for those new to the sport all the way to experts. Clinics, guides and rentals are all available during the season which runs from mid December through mid March. 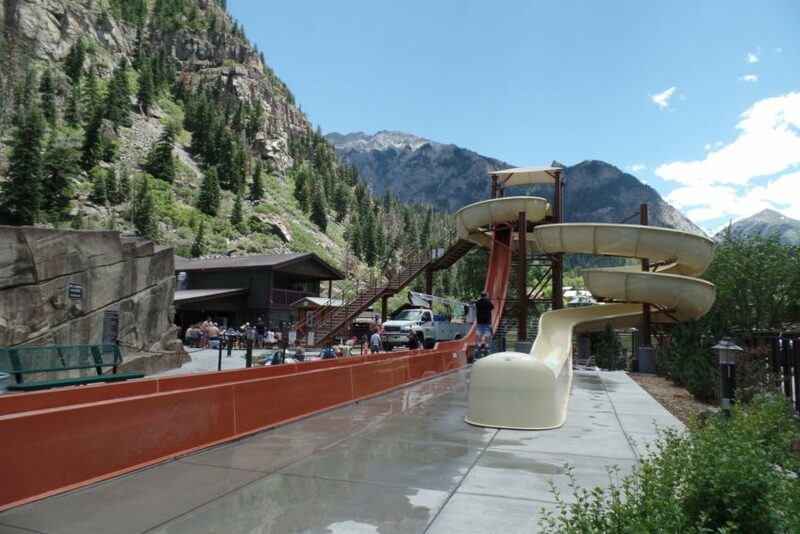 Ouray also has a seasonal outdoor skating rink located in Rotary Park, about 1 mile north of the Hot Springs Pool. It is open Tuesday to Thursday from 11 AM to 5 PM and Friday to Monday from 11 AM to 9 PM. 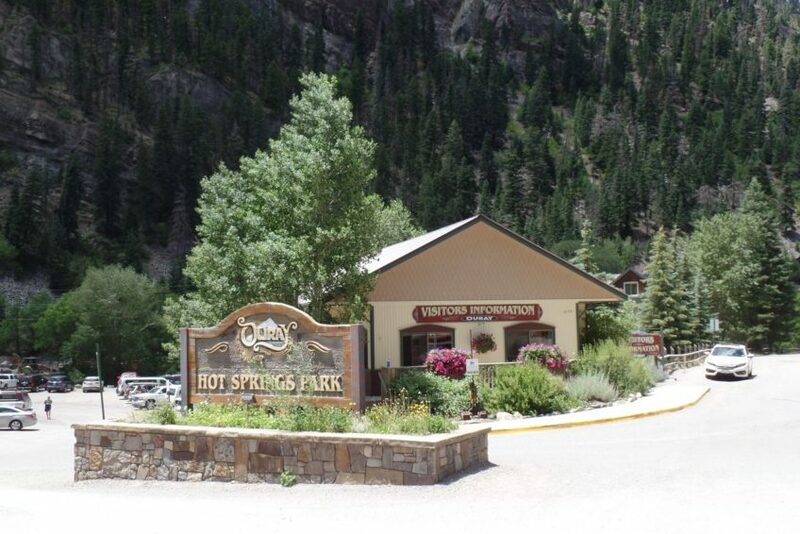 Skate rentals are available at the Hot Springs Pool. 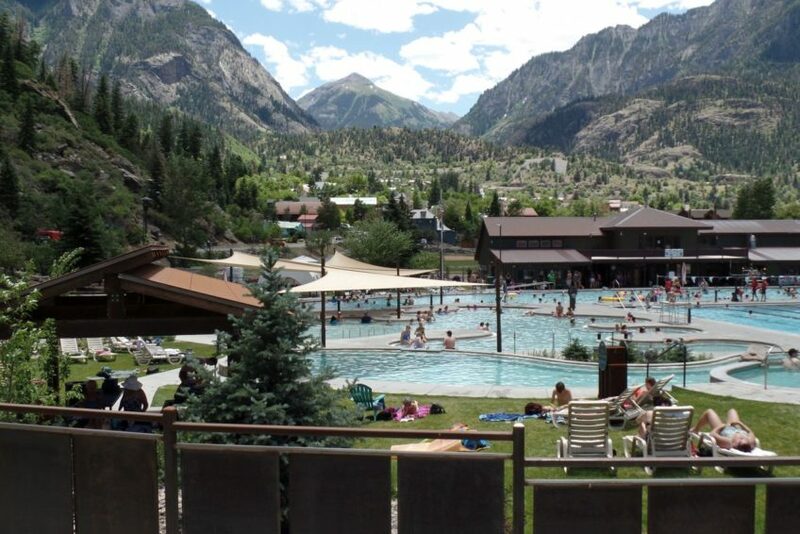 Another feature of Ouray is the massive outdoor hot springs pool heated by the natural hot springs from Box Canon Falls Park. While the water offers the benefits of Sulphur, it does not have the unpleasant smell that is associated with most Hot Springs. The pool also has a water slide. 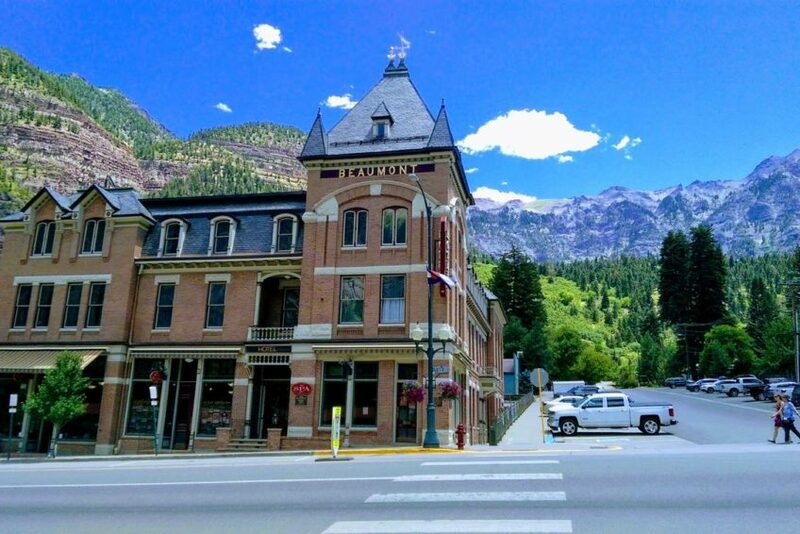 In addition to exploring Ouray’s spectacular surroundings, you will also want to stroll up and down the main street and see some of the historic buildings and landmarks. 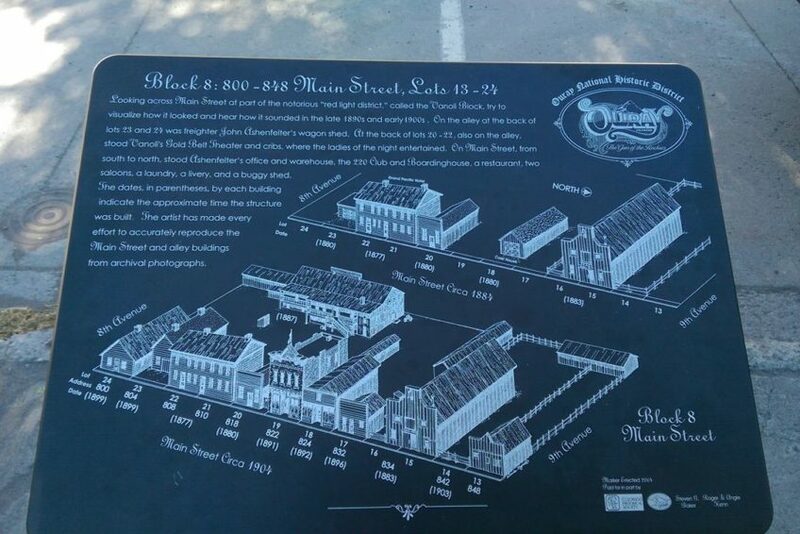 Look for small signs each block, along the sidewalk, that provide some history and background about the historic buildings located that block. 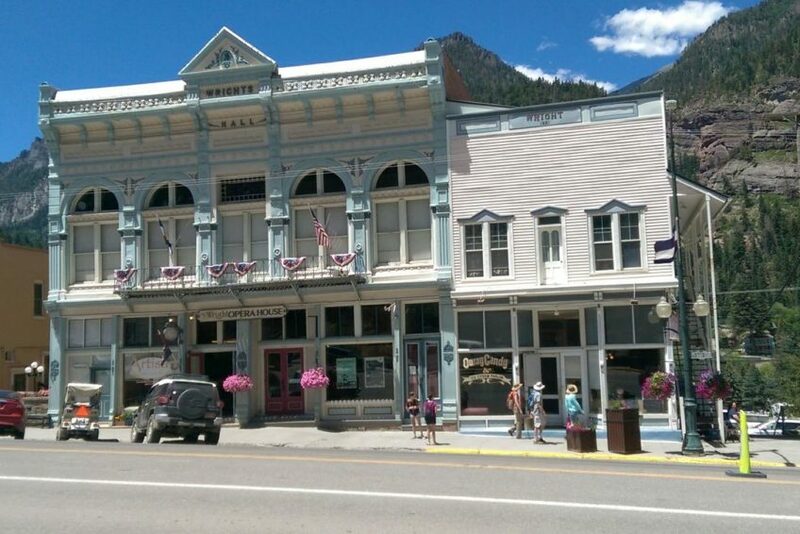 To learn even more about the history of this fascinating place be sure to visit the Ouray County Historical Museum, proclaimed “One of the best little Museums in the West” by the Smithsonian Institution. 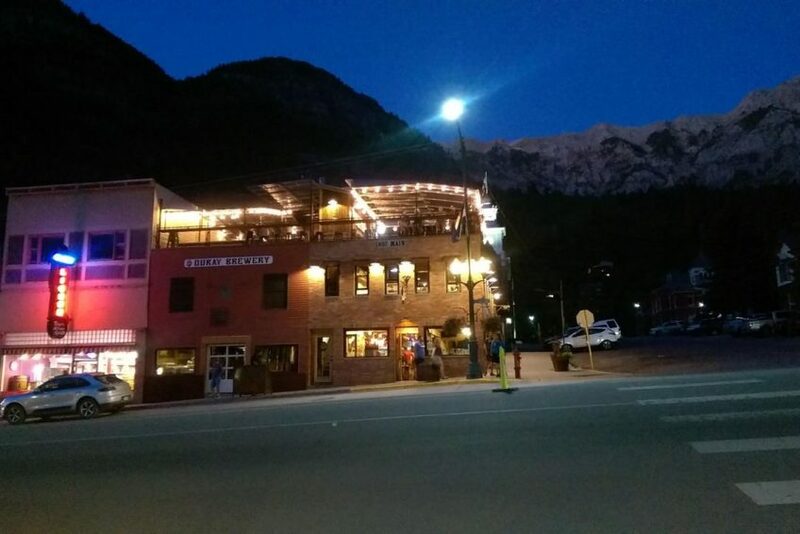 As you explore Ouray’s Main Street, you will also be treated to numerous unique shops and restaurants. There are absolutely no franchise stores to be found here. 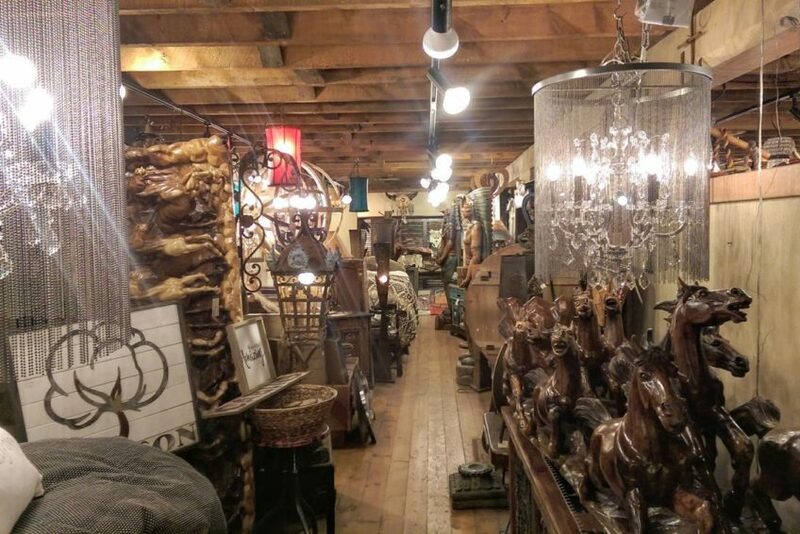 Everything is unique and you can truly find some one-of-a-kind treasures to take home with you. 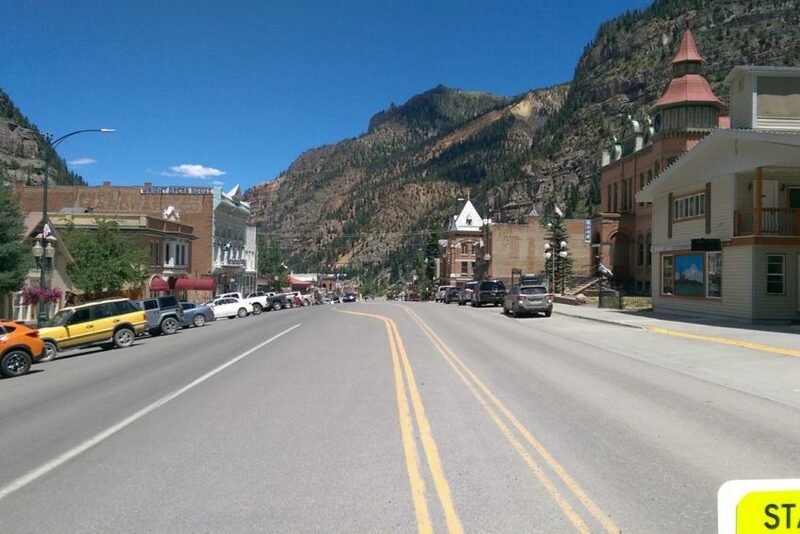 Ouray is busy, but not overly so, during the peak summer season. 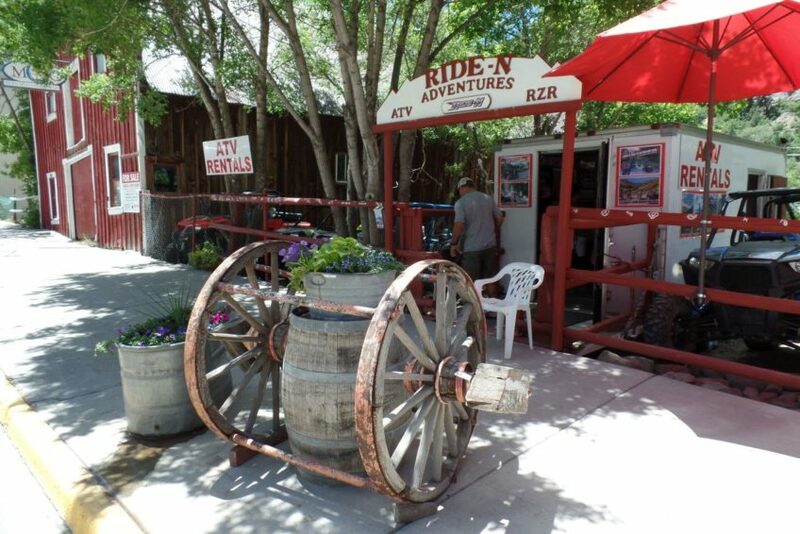 If you can visit in Spring or Fall it is quieter and accommodation prices will be lower. Either season will reward you with beautiful colours but you may be limited as to how high you can venture into the surrounding mountains due to the snow pack. 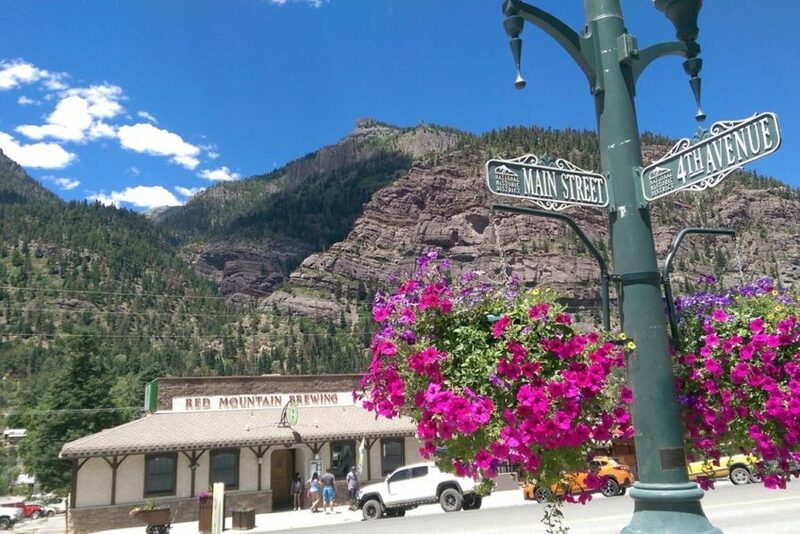 While visiting Ouray, we also highly recommend setting aside at least one day to visit Telluride which is less than a one-hour drive away.